You arrange for sign-off and execution of documentation and complete the post-execution of documentation, including archiving soft and hard copies and keeping excel overviews regarding our documentation up-to-date and web-based tools such as Markit’s tool ISDA Amend. The Legal department of NN Investment Partners (NN IP) consists of approximately 40 professionals in The Netherlands, Belgium, Luxembourg, Poland, the Czech Republic, and Singapore. 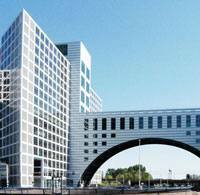 As Paralegal Capital Markets you will be based in our The Hague office. Review, negotiate and execute various types of agreements including broker terms and conditions, amendment agreements for ISDA, MCA, GMRA and similar contract documentation. A digital way of working mindset and/or experience in workflow automation is a plus. At NN IP, we provide a comprehensive range of investment solutions and services to our clients and partners. We manage assets for institutional clients, investment funds and the NN proprietary account. NN IP has approximately € 200 billion assets under management. Worldwide, over 1.100 professionals watch over our clients’ money. We operate along regional lines with centres of expertise in Europe, Americas and Asia-Pacific. 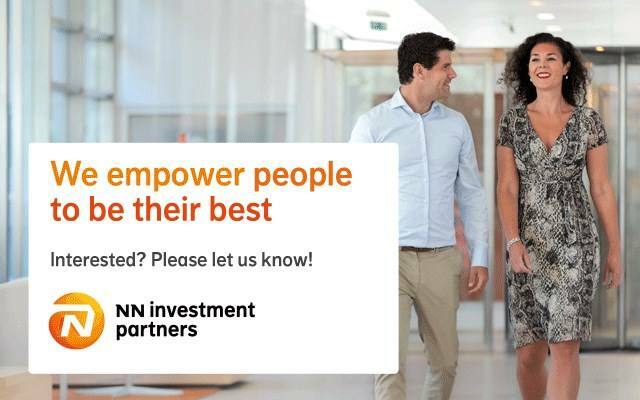 Please send your application for Paralegal Capital Markets at NN Investment Partners in The Hague including your CV via our website.